Photographer since 2004, realising portfolio for new models. Each year i plan free workshops (Shooting Days) for new models. This is ideal for beginning models to get involved in a real fotoshoot. The shooting days are organised by a non-profit organisation, Belgium Model Academy. 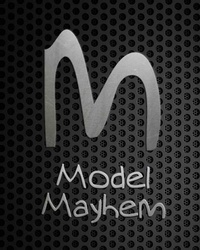 More information on facebook, look for Belgium Model Academy page. Please contact me to get invited. We're looking for both models and photographers. Worked with Marc Doigny? Share your experience and become verified! Hier se... Marc heeft Model Mayhem ontdekt... hehe! Welkom aan boord.